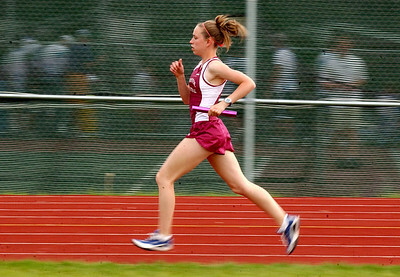 5 20 2003 mike orazzi photo Central's Jill Sullivan in the 4 x800 relay against BE. 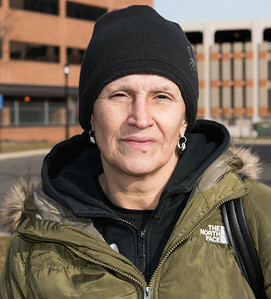 01/02/19 Wesley Bunnell | Staff Connecticut's next governor Ned Lamont is official being sworn in next week. 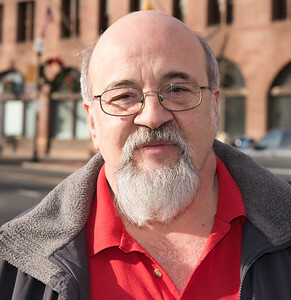 What is the most important issue that he will need to address once he's in office? 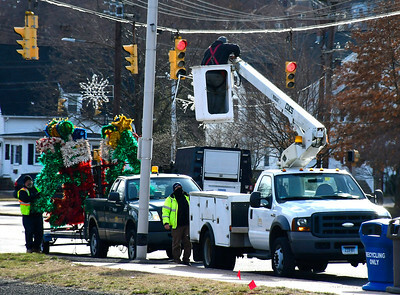 1/2/2019 Mike Orazzi | Staff Bristol Park & Recreation employees Tim Rollins, Doug Trillo and Todd Anderson remove Christmas decorations from North Main Street in Bristol Wednesday afternoon. 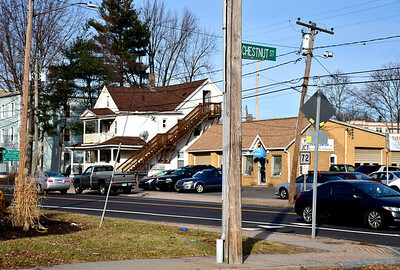 1/3/2019 Mike Orazzi | Staff A man has been arrested for stabbing man over drug dispute in the area of Chestnut and West Streets in Bristol. 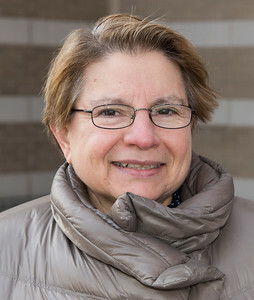 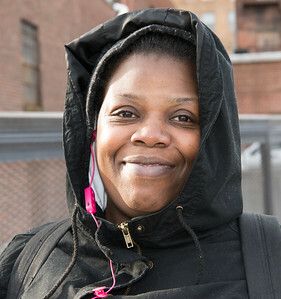 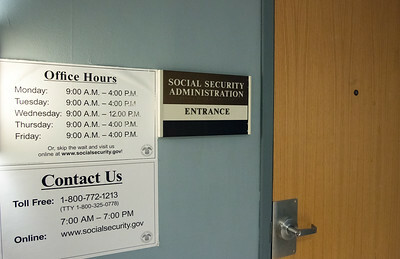 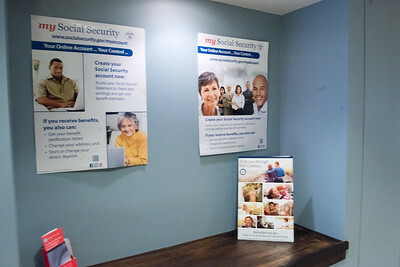 01/02/19 Wesley Bunnell | Staff The Social Security office in New Britain on Wednesday afternoon which has not been affected by the federal government shutdown. 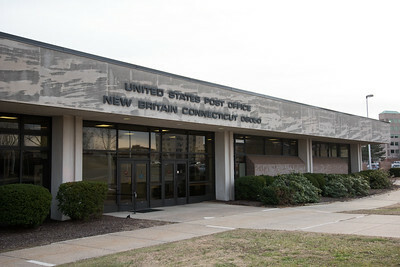 01/02/19 Wesley Bunnell | Staff The post office in New Britain on Wednesday afternoon which has not been affected by the federal government shutdown. 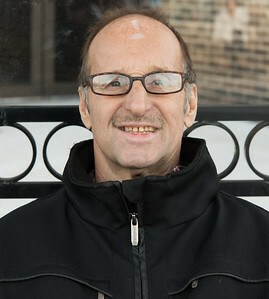 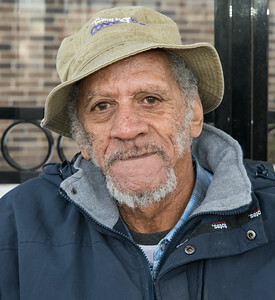 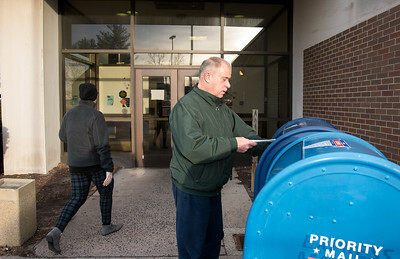 01/02/19 Wesley Bunnell | Staff New Britain resident David Pagdasarian places his mail in the box at the post office in New Britain on Wednesday afternoon. 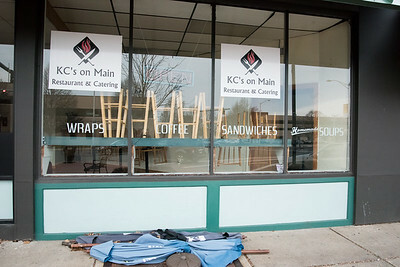 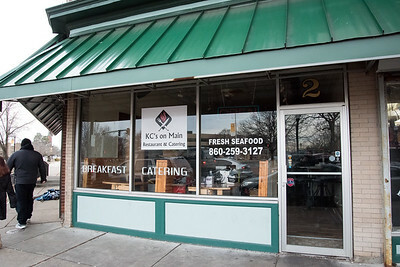 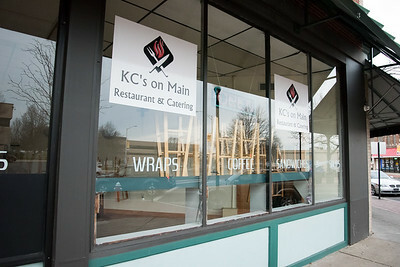 01/02/19 Wesley Bunnell | Staff KC's on Main St. restaurant which had its ribbon cutting ceremony last March 27th has closed for business. 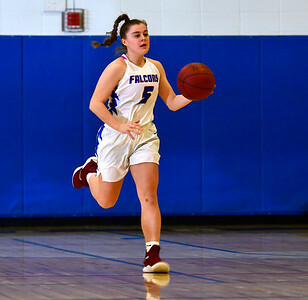 1/2/2019 Mike Orazzi | Staff St. Paul Catholic High School's Olivia Heslin (4) during Wednesday night's girls basketball game with Sacred Heart in Bristol. 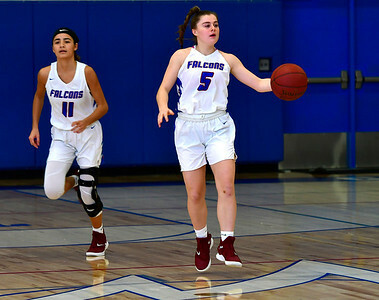 1/2/2019 Mike Orazzi | Staff St. Paul Catholic High School's Janessa Gonzalez (11) and Emma Cretella (5) during Wednesday night's girls basketball game with Sacred Heart in Bristol. 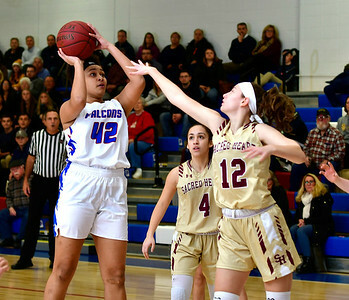 1/2/2019 Mike Orazzi | Staff St. Paul Catholic High School's Jade Udoh (42) and Sacred Heart's Hayley Tucker (12) during Wednesday night's girls basketball game in Bristol. 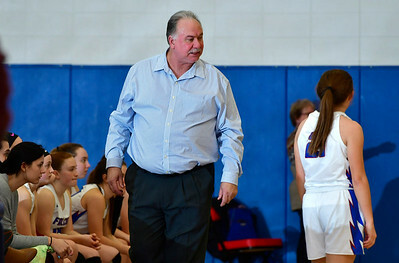 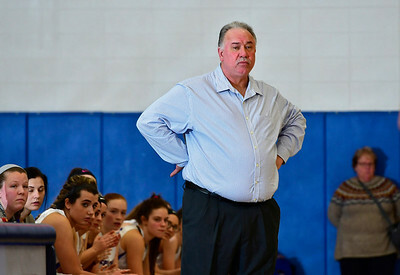 1/2/2019 Mike Orazzi | Staff St. Paul Catholic High School's Joe Mone during Wednesday night's girls basketball game with Sacred Heart in Bristol. 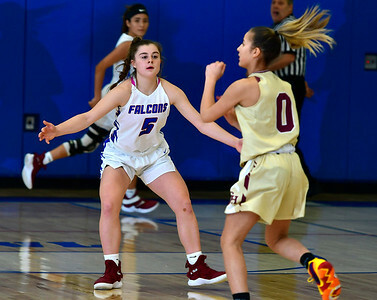 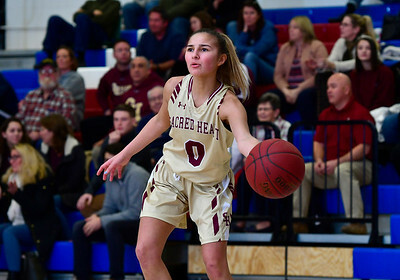 1/2/2019 Mike Orazzi | Staff St. Paul Catholic High School's Emma Cretella (5) during Wednesday night's girls basketball game with Sacred Heart in Bristol. 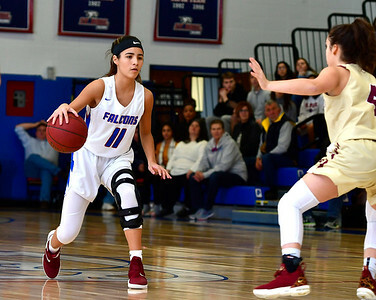 1/2/2019 Mike Orazzi | Staff St. Paul Catholic High School's Janessa Gonzalez (11) during Wednesday night's girls basketball game with Sacred Heart in Bristol. 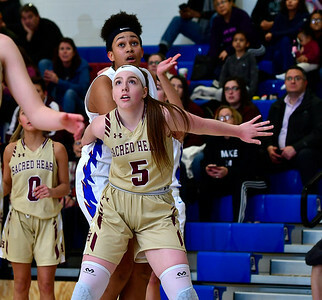 1/2/2019 Mike Orazzi | Staff St. Paul Catholic High School's Emma Cretella (5) and Sacred Heart's Aamya Rivera (0) during Wednesday night's girls basketball game in Bristol. 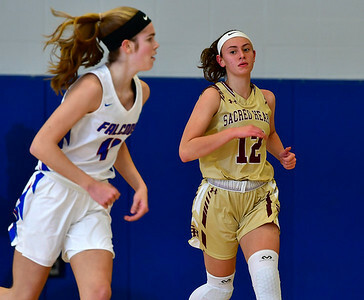 1/2/2019 Mike Orazzi | Staff St. Paul Catholic High School's Jade Udoh (42) and Sacred Heart's Paige Carroll (5)during Wednesday night's girls basketball game in Bristol. 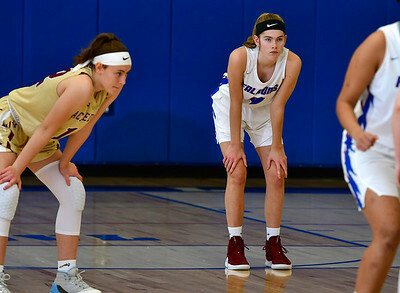 1/2/2019 Mike Orazzi | Staff St. Paul Catholic High School's Olivia Heslin (4) and Sacred Heart's Hayley Tucker (12)during Wednesday night's girls basketball game in Bristol. 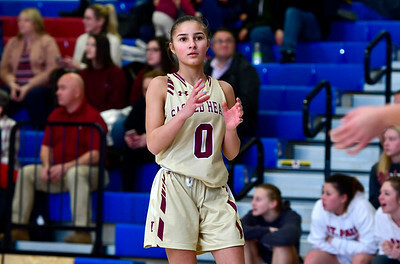 1/2/2019 Mike Orazzi | Staff Sacred Heart's Aamya Rivera (0) during Wednesday night's girls basketball game in Bristol. 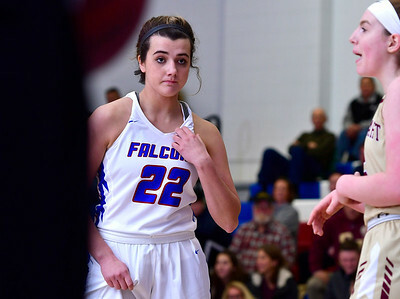 1/2/2019 Mike Orazzi | Staff St. Paul Catholic High School's Morgan Kolb (22) during Wednesday night's girls basketball game in Bristol. 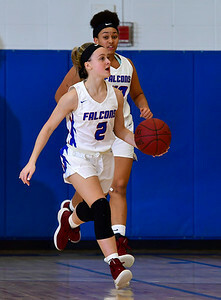 1/2/2019 Mike Orazzi | Staff St. Paul Catholic High School's Kailyn Bielecki (2) during Wednesday night's girls basketball game in Bristol.